Summer Special Semi Permanent Eyeliner from £99! Semi Permanent Eyeliner from £99! Our aim is to make you look and feel fantastic using a unique combination of Micro-Pigmentation and the latest Anti-ageing and Skin Rejuvenation techniques. It really is possible to turn back the clock and stop it in its tracks… we can do all of these treatments at our clinic with very little down time and without the need for surgery. Imagine in 4-6 weeks you can look years younger, feel great about yourself and maintain that new found youthful glow with very little ongoing financial commitment. We offer bespoke Anti Ageing packages and promise real results, you really don’t have to resort to cosmetic surgery to look years younger. There is an alternative…at Feature Perfect we use a more holistic approach to Anti Ageing, for a fraction of the cost of surgery and without the risks, please make an appointment and see the difference we can make. 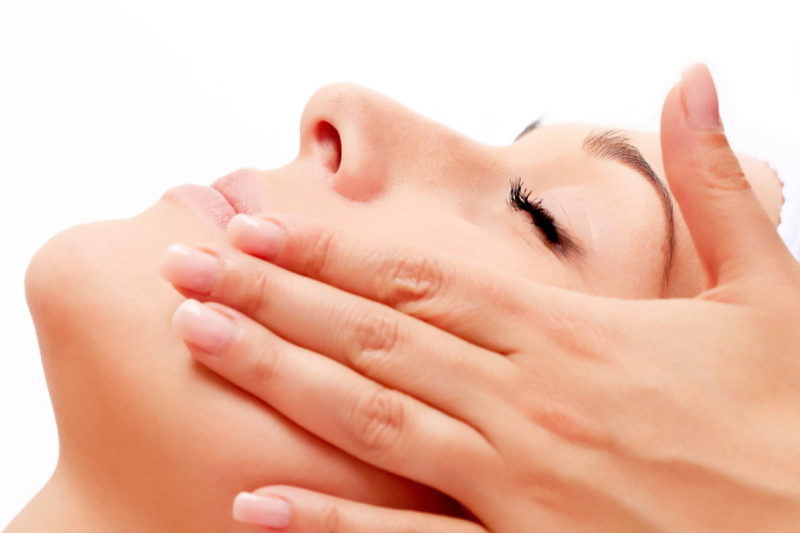 We offer an in-depth Anti-Ageing consultation for only £25 which is refundable on booking any treatment with us. It only takes 30-45 minutes. Imagine waking up with perfectly defined Eyes and Brows, or beautifully enhanced Lips? 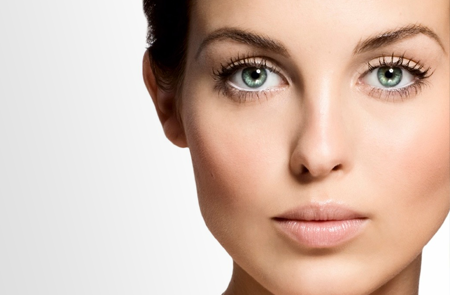 Semi Permanent Make up can boost your confidence, freshen your appearance and make you look years younger, it will last all day, every day, you always look your best….it’s still you…only more beautiful! 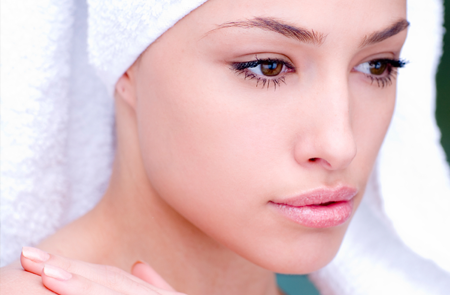 Micro-blading is a form of SPMU or tattooing. It is performed with a hand held manual tool. It has become very popular in recent years and is the “must have” treatment for super natural, maintenance free perfectly shaped brows. I had the privilege to train with world renowned Master Artist Branko Babic in 2014. A complete approach to targeted fat and cellulite reduction, inch loss, skin tightening and body contouring. 3D-Lipo is probably one of the most advanced treatments of its type in the fight against targeted fat reduction and inch loss. 3D-Lipo’s 3 dimensional approach ensures that you will experience the latest technology in the fight against fat today. 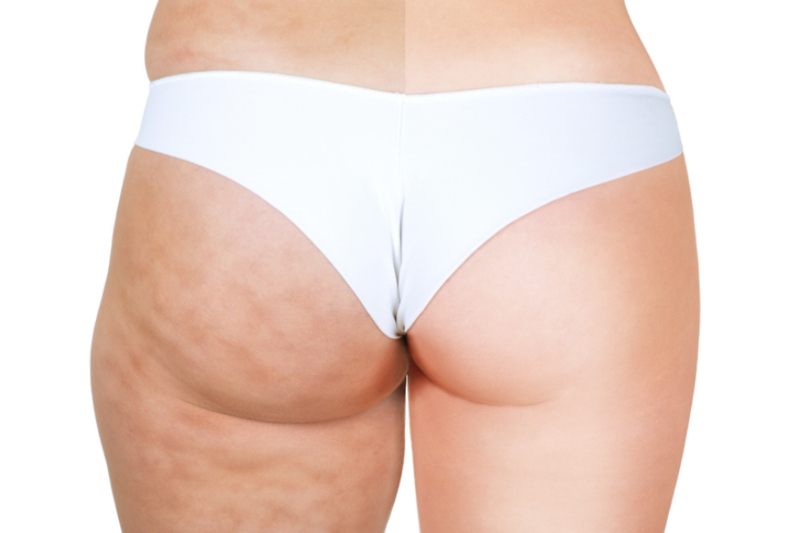 Do you have unsightly scars, burns or stretch marks that make you feel self conscious? We can improve the appearance and help to camouflage these imperfections. Dry Needling techniques can make a significant difference to the appearance of your skin and help you feel better about yourself without the need for surgery. Cash, cheque, credit/debit card by prior arrangement.